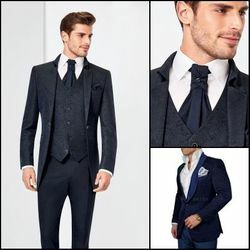 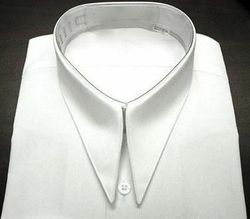 Let Us Make Your Very Own Custom Shirt. 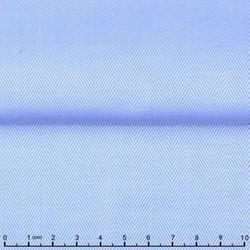 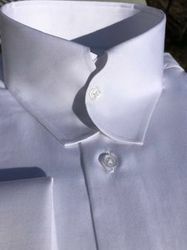 Call us, (908) 510-5882 or email us at RJackson@MorCouture.com for custom shirt options and fabric swatches. 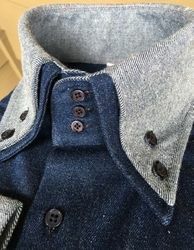 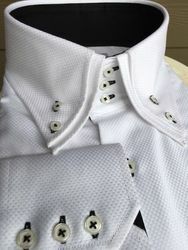 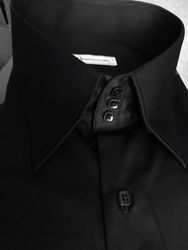 See the 'MorCouture High Collar Shirt' section for some current stock of these shirts. 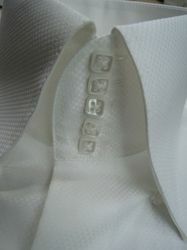 Custom shirt turnaround time is 3 -4 weeks.